Thinking of sponsoring a child? transform the lives of children throughout the world! If you're looking to sponsor a child, why not join the huge number of Aussies who have become a Global Parent instead – our alternative and much-loved way of giving regular, life-transforming support. By becoming a Global Parent, you're supporting vulnerable children throughout the world, providing vital medicine, clean water, food, and school supplies. We’ll keep you up to date with how your generous support is helping make a huge difference to children everywhere, rather than focusing on the story of just one child. Become a Global Parent today and you can make a huge difference to the lives of millions of children. 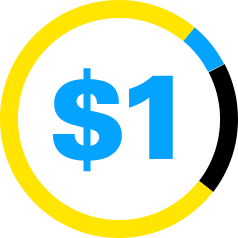 At UNICEF we believe all children should have access to their basic human rights, so your contribution is targeted to where it is needed most. Each year, more than 500,000 women die in childbirth or from complications during pregnancy. Here, Kenegba attends a prenatal consultation in the village of Banankoro, Mali, a country where only 35 per cent of pregnant women have access to regular prenatal appointments. The majority of newborn deaths occur where the mother hasn’t survived the birth, or where access to healthcare is low. This mother is using the ‘kangaroo mother care’ method, at a UNICEF-supported health centre. She has wrapped her newborn daughter, born prematurely, tightly to her body to keep her warm and reduce the risk of hypothermia. Babies are 500 times more likely to die in their first day of life than once they are one month old, due to preventable causes. 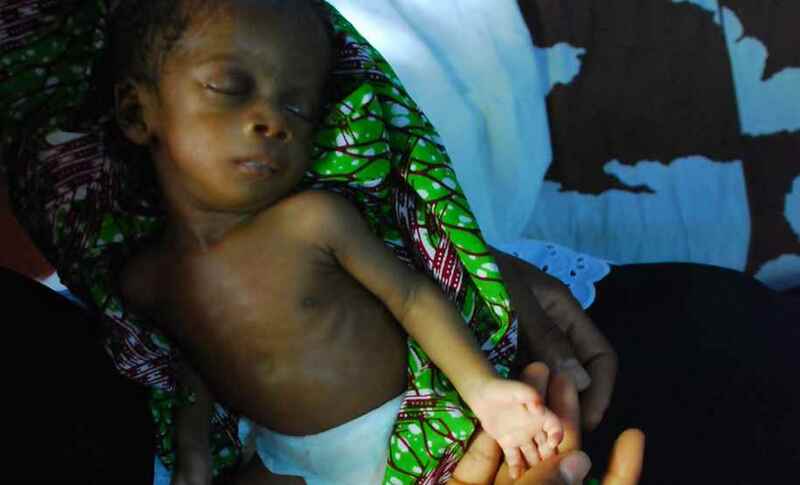 Tiny Awintirim was born six weeks early, and weighed just 1.6kg. He has just survived what will statistically be the most risky time in his life – his first 28 days. Immunisation is one of the world’s most successful public health initiatives, and is responsible for preventing thousands of under-5 deaths every year. Yet each year 22.4 million of the world’s children are not immunised, exposing them to disability or even death. Here, a young child keeps a brave face while receiving a vaccination in Indonesia. When a child doesn’t get enough of the nutrients their body needs their growth can be permanently stunted, causing irreversible damage to their body and brain. Proper, vitamin-rich nutrition is crucial to infants’ development and, but in some parts of the world food is scarce. 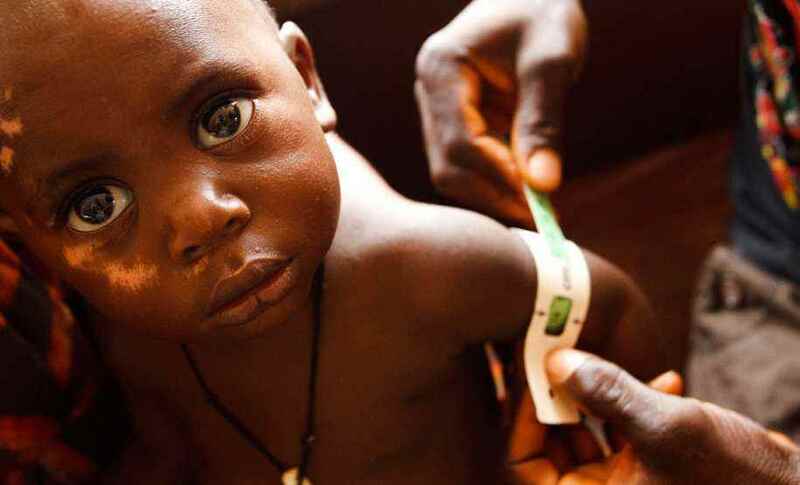 Here a child’s arm is measured at a UNICEF-supported health clinic, to determine whether or not they are suffering from malnutrition and require longer term nutritional support. Early childhood is the most significant developmental period of life. Children establish the cognitive, emotional and social foundation upon which they can build their futures. 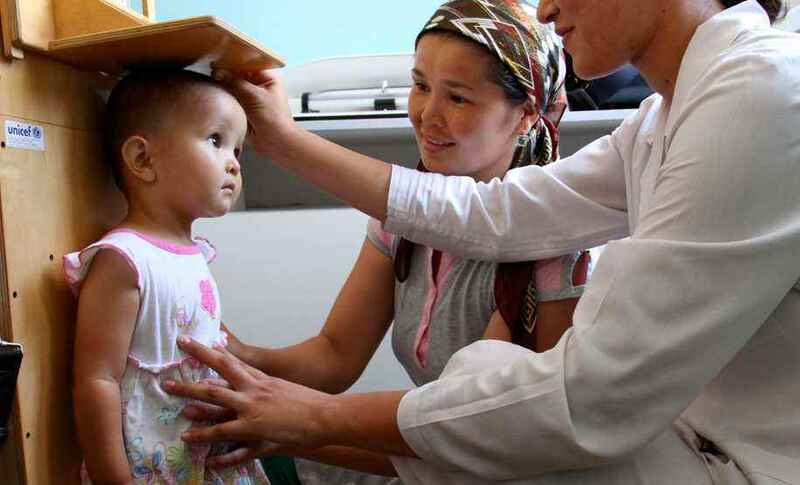 Here, a young girl is having her height and weight recorded at a routine check-up at a UNICEF-supported village medical point in rural Uzbekistan.